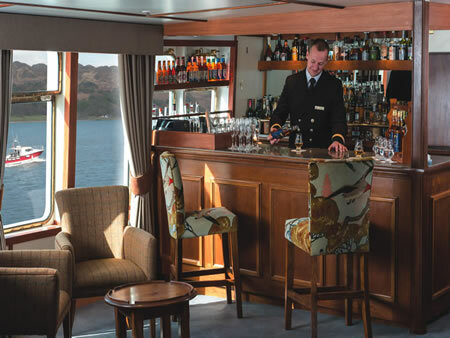 Carrying just 50 guests, Hebridean Princess has an enviable reputation for exceptional service, fine food, and wine and the very warm welcome extended by our dedicated crew of 38. 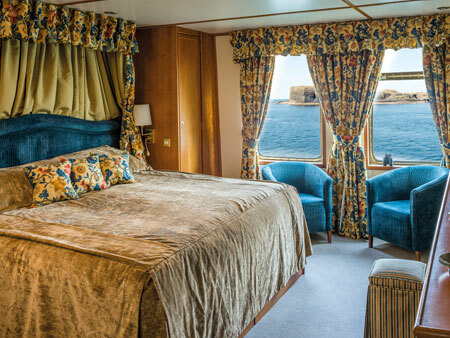 She has thirty spacious, elegant and well-appointed cabins, 10 designed especially for the single traveller. 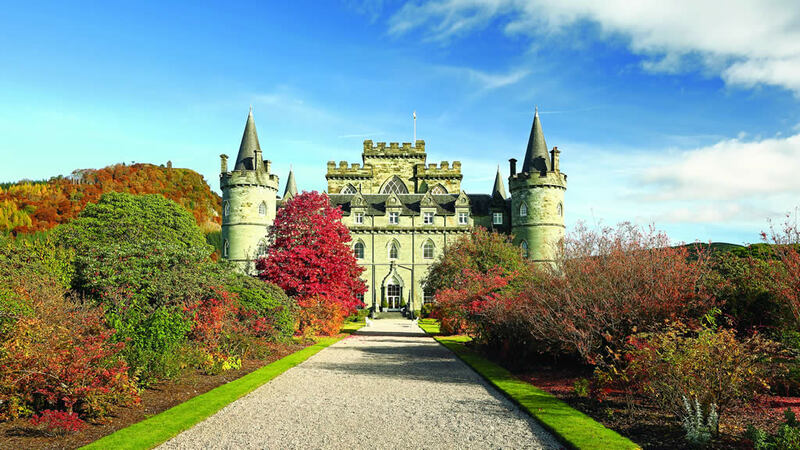 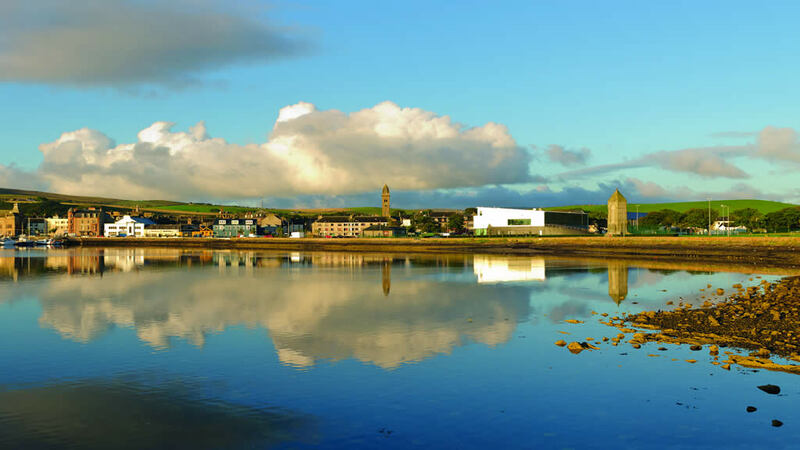 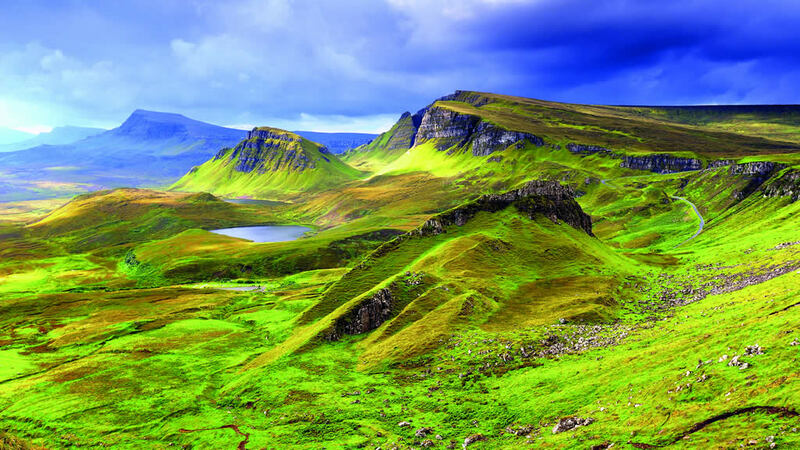 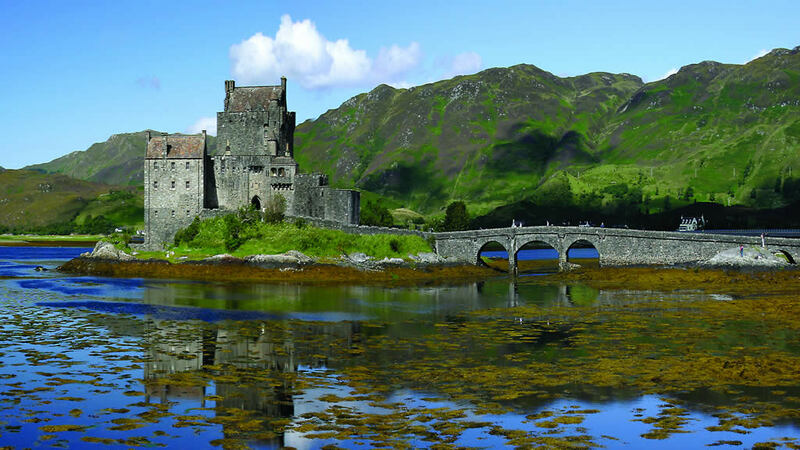 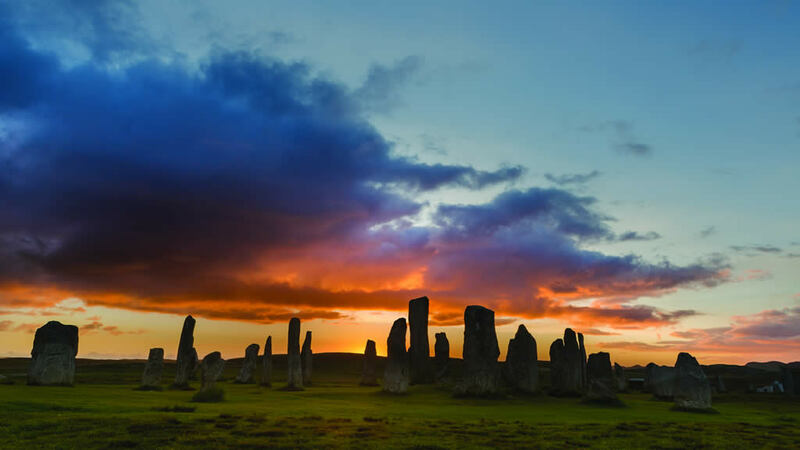 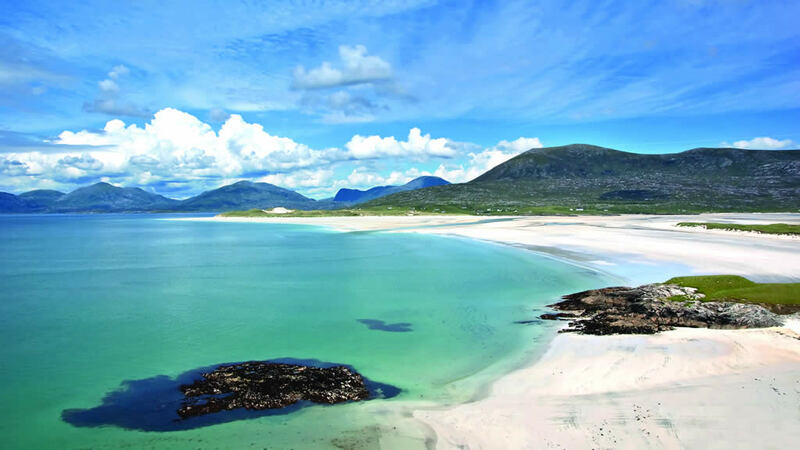 Over the course of more than twenty-eight seasons, we have taken pleasure in sharing our local knowledge with passengers, and in introducing them to some of the most striking locations in the British Isles, including romantic castles, spectacular lochs, wide open spaces, and seldom-visited anchorages. 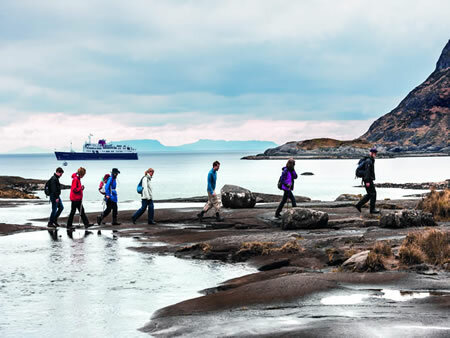 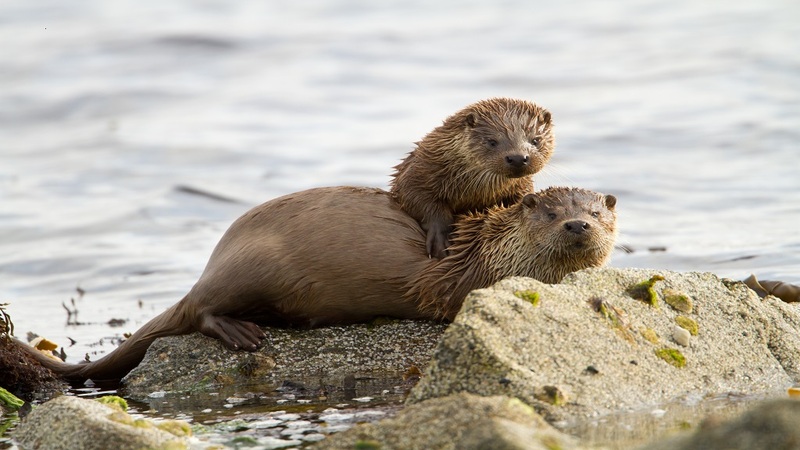 A selection of "Footloose" cruises caters for most walking abilities with a range of guided walks in the hills and mountains, seashores and lochs, with the promise of a nip of whisky and a fine and hearty meal back on board. 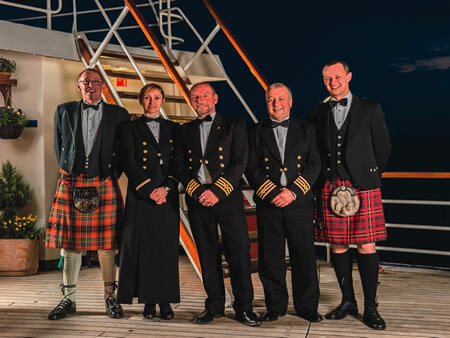 Our experienced guides accompany every cruise, and on selected themed itineraries, knowledgeable guest speakers share their expertise with guests on board. 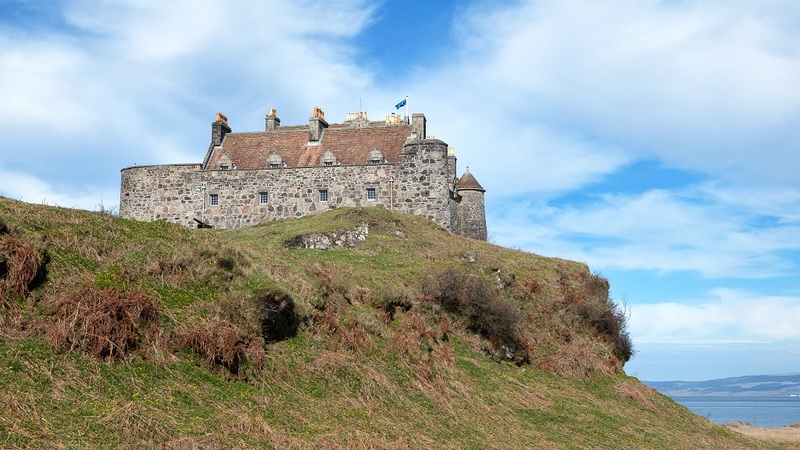 Our cruises are between 4 to 10 nights and depart mainly from Oban. 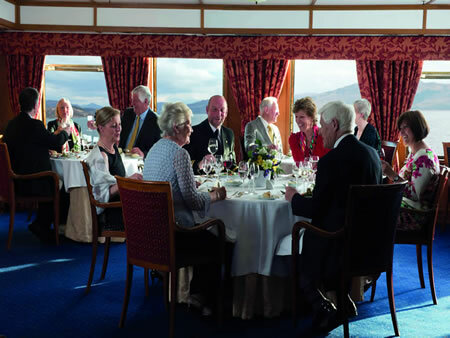 From Oban, the Hebridean Princess sails to the Western Isles, St Kilda, the Orkney and Shetland Isles, and the Norwegian Fjords.